​YOU ARE INVITED – to join us for a breakfast meeting to see for yourself how interesting Sonoma County Forum can be.This is a great place to meet other interesting women, learn new things from fascinating speakers and have lively discussions on an array of topics. Learn about our upcoming breakfast speakers. Join us at the Flamingo Conference Center on the first and third Thursday of the month at 7:30 A.M. Hope to see you there. Find out more about membership in Forum. Learn about the numerous group activities and feel free to contact our ﻿﻿﻿﻿﻿﻿Membership Chair. 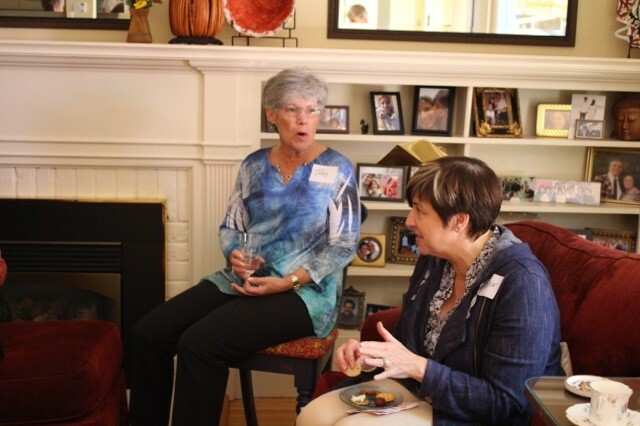 Sonoma County Forum is one of the county’s premier professional women’s organizations. Twice-monthly programs provide stimulating speakers and enable members to connect with the community and learn about its vast resources. 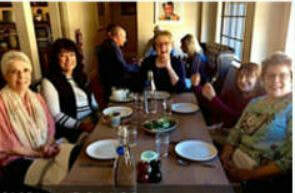 Social events, book groups and lunch outings provide a more intimate environment for networking and personal interaction. 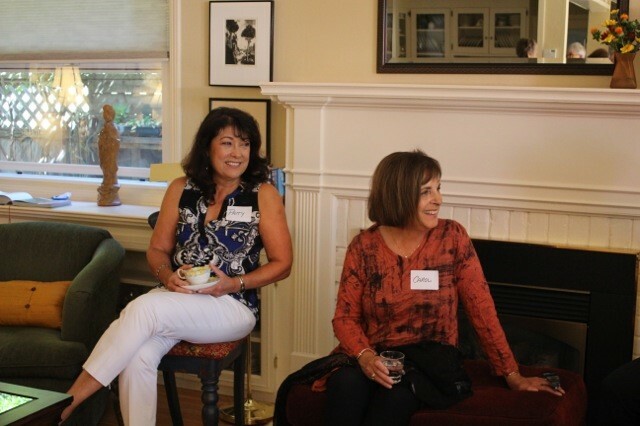 If you are looking to connect with a cross-section of professional and interesting women, Sonoma County Forum is for you!